Baccara is manufacture of: air valves, cylinders, solenoid valves, nylon tubing for use in industry, agriculture & irrigation. 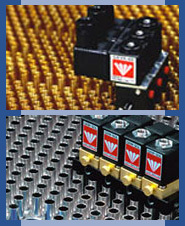 Founded in 1973 and now is a leader in manufacturing pneumatic equipment, and a core component in automation. 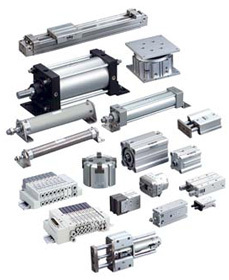 Pneumatic components and systems, guide units, piston rod locks, rotating cylinders, mini and twin cylinders. Pneumatic cylinders, valves, filters, fittings. Production of maintenance units for compressed air, pneumatic valves and cylinders, solenoid valves. Production of actuating and locking magnets, pneumatic valves, electromagnetic equipment, plug connectors. 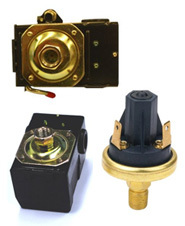 Our family of valve units is made for mounting on any robot: air & electrical connection is combined into one compact unit.